Recently got his European passport. A versatile forward, who is mainly an effective PF, but can also spend time inside the paint. 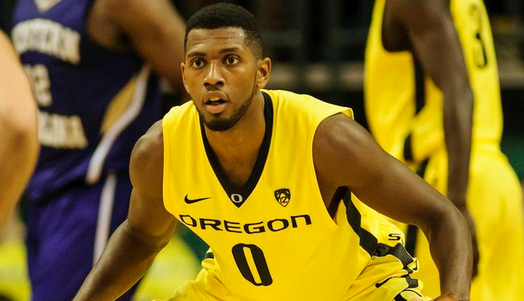 Graduate of Oregon, with 2 pro seasons in top European level leagues (Israel and Lithuania/Eurocup). Good rebounder, can shoot the ball well even from 3pts range and defend both inside and outside.